This article will go over how to sync the guide's Xola calendar with their Google Calendar or Apple iCal. Select the "click to copy" link. Copy the URL generated and send it to your guide. Your guide will go into their Gcal or iCal / External calendar tool to complete the sync. GCal: On the sidebar, click the arrow next to Other Calendars. Select Add by URL. Paste in the Xola-generated calendar URL and click Add calendar. iCal: Click File and select New Subscription Calendar.  Paste in the Xola-generated calendar URL, set your preferences, and click OK.